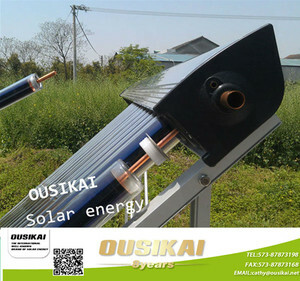 OUSIKAI OS-HPA series solar collector photos Solar collector worng principle Key features of the OUSIKAI Solar Collector . 1. 10 years warranty 2. Copper heat pipes for rapid heat transfer and freeze resistant. 3. Reliable, efficient, tri-element evacuated vacuum tubes 4. Easy plug-in installation 5. Maintenance free 6. Suitable for mains pressure water (up to 6bars, max. Order: 5sets more quatities, more cheaper FOB Price: US $ 86-279/set compact pressurized solar water heater ADL-CP Mid. 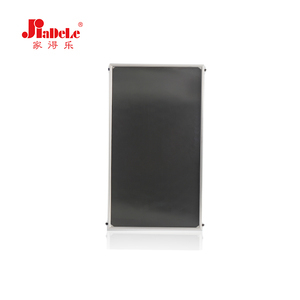 Order: 5sets more quatities, more cheaper FOB Price: US $ 197-517/set flat plate solar water heater ADL-FP Mid. Order: 5sets more quatities, more cheaper FOB Price: US $ 219-540/set heat pipe solar collector ADL-SC Mid. Detailed Flat-plate collectors are the most common solar collectors for use in solar water-heating systems in homes and in solar space heating. Flat collectors can be mounted in a variety of ways, depending on the type of building, application, and size of collector. 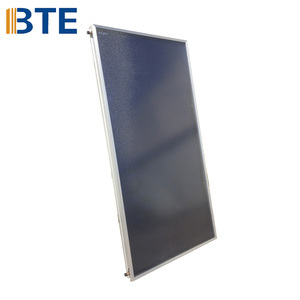 Flat plate solar collector with blue selective/black chrome/ black anodized coating 2). 6. 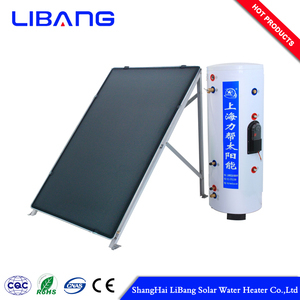 We have rich experience of design, manufacture and sell solar water heater, we cherish every order from our honor. Was founded in 2007. 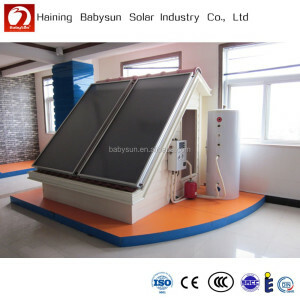 Our company is one of Chinese top10 manufacturers for solar water heating system. As an OEM factory in china,We specialize in manufacturing various types of solar water heater,solar collectors and vacuum tubes. This collector, although inferior in many ways to evacuated tube collectors, is still the most common type of collector in many countries. Customer requirements, is the cornerstone for we constantly raise; Customer satisfaction, is our biggest success. Thanks to strong production and distribution system, we promise to offer our customers the most competitive price. 4) Long life: Performance of film plated layer is stable, being not easy to ageing and attenuation. Processes in links of material selecting, production, transportation and quality inspection, etc. Corrosion resistant: Performance against chemical corrosion is extremely good, appropriate to various kinds of water quality. 6). 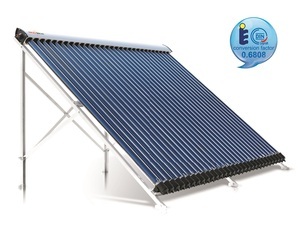 Alibaba.com offers 901 solar thermal collector price products. About 81% of these are solar collectors, 1% are solar water heater parts, and 1% are solar energy systems. A wide variety of solar thermal collector price options are available to you, such as flat panel, pressurized, and manifold collector. You can also choose from water heater, solar thermal, and air conditioning system. As well as from copper, glass, and pvc. 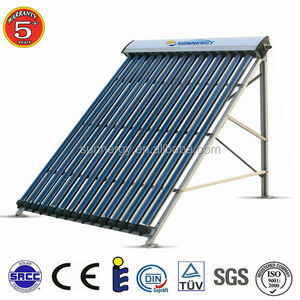 And whether solar thermal collector price is free samples, or paid samples. 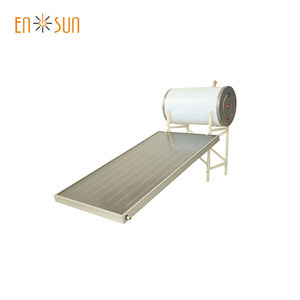 There are 900 solar thermal collector price suppliers, mainly located in Asia. The top supplying countries are China (Mainland), Taiwan, and Turkey, which supply 98%, 1%, and 1% of solar thermal collector price respectively. 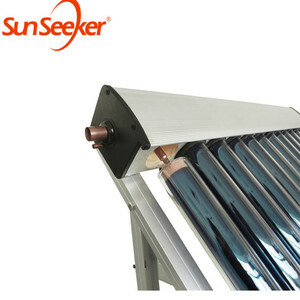 Solar thermal collector price products are most popular in South America, Mid East, and Western Europe. You can ensure product safety by selecting from certified suppliers, including 647 with ISO9001, 214 with Other, and 156 with ISO14001 certification.